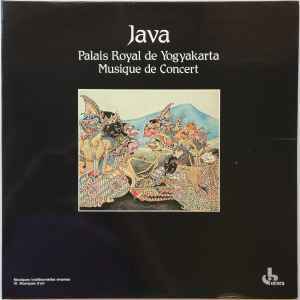 Recorded 1970-1973 in Jakarta (Java, Indonesia). Housed in a gatefold sleeve with notes in French & English. Re-released on compact disc (Ocora, C 560087, 1995).